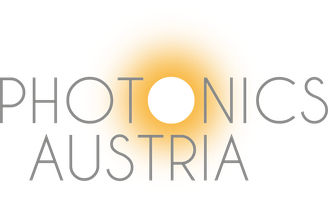 Current Projects - photonics-austrias Webseite! As a follow-up project of EuroPho21 NextPho21 aims to support production, employment creation and added value in the area of Photonics in Europe through various activities. In the EU-Project Photonics4All 10 Partners from 9 european countries have merged to give children, adolescents, start-ups, SME's, the industry and the general public an understandig of Photonics, the technical usage of light. 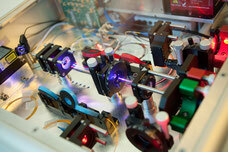 The project RESPICE SME focuses on small and middle sized photonic high-tech companies. Through the project they should be supported to improve their innovation potential and innovation capacity to develope new markets together with different partners. The aim of the EU-project EuroPho21 is to support production, employment cration and added value in the area of photonics in europe through various activities.